The 21st December you say? really? Blimey where did the time go? Anyway I just knew that something good was going to happen now that it is Day 21 in this years Advent calendar blog post series. regular readers will know that the theme this festive period is the ABC of British bands. Some of you may already have guessed who todays band is as I incorporated a clue earlier in this paragraph. Today is the turn of the Utah Saints who despite their name actually come from Leeds. 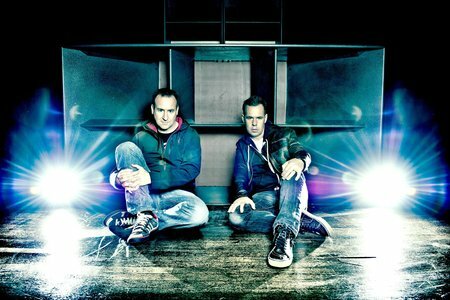 The band played live often between 1991 and 2001 although their appearances since then are largely as DJs. Although they are still writing and recording and are supposedly working on their next album at the moment. 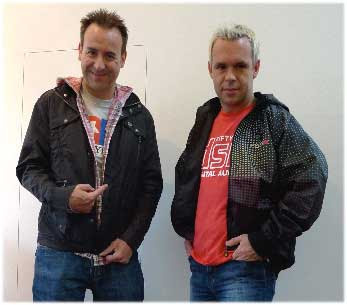 Jez Willis and Tim Garbutt are the Utah Saints core and they really pioneered the use of sampling in pop music. 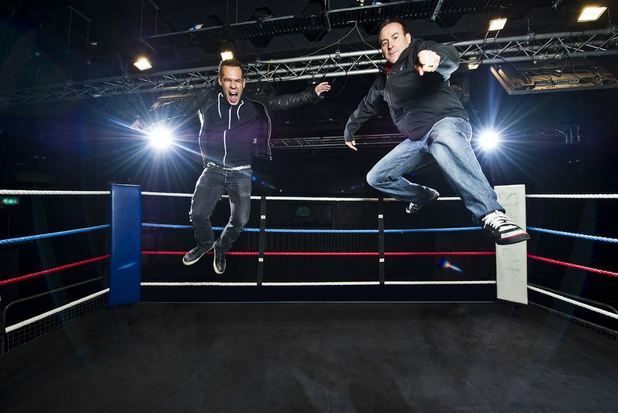 they met when they were both music promoters and DJs for the Mix nightclub in Harrogate. In his inimitable style Bill Drummond off of the KLF described the Utah Saints as “the first true stadium house band”. I’m not entirely sure what that means but it sounds good doesn’t it? They also built their own recording studio on the outskirts of Leeds which opened in 2008. The band’s first three singles all made the UK top ten from 1991 to 1993. Those releases were; “What Can You Do For Me” (1991), “Something Good” (1992) and “Believe In Me” (1993). Willis and Garbutt described these songs as their vocal sample trilogy. The songs sampled Gwen Guthrie, Eurythmics (“What Can You Do For Me”), Kate Bush (“Something Good”) and the Human League, Crown Heights Affair, Sylvester (“Believe In Me”). Despite persistent press stories these samples were all legally cleared. Kate Bush also let the band use clips from her video for “Cloudbusting” which is where the sample for “Something Good” comes from. “Something Good” is their biggest hit to date. 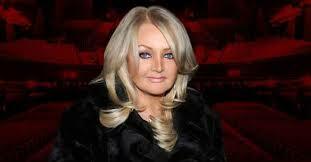 It peaked at number 4 in the UK singles chart and made the top 10 in Australia and Ireland. Interestingly it also made it to number seven in both the US Dance Charts and the US Modern Rock charts. does this make them truly genre-defying? I’d like to think so. They have released two albums so far (not including a mix album). 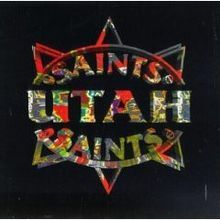 The first was ‘Utah Saints’ which reached number 10 in the UK album charts in 1992. The follow-up was rather unimaginatively called ‘Two’. Sadly that one failed to chart when it came out in 2000. Now you can enjoy some of the Utah Saints finest beats and I hope that you enjoy them. You may have noticed that a secret selection recently took place to pick a very important figure. A person that we truly hope will be more successful than the previous occupant of the role, who frankly was a little too old for the task. I bet you think I’m talking about the selection of the new Pope don’t you? Well I’m not, I’m talking about the secretive BBC cabal that selects the artist that will represent the UK at the Eurovision Song Contest. 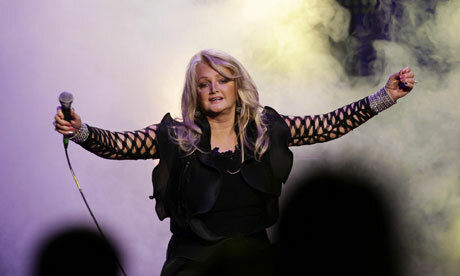 the recent puff of smoke emanating from Broadcasting House signalled the appointment of Welsh songstress Bonnie Tyler as this years representative. A successor to Englebert Humperdinck from last year. 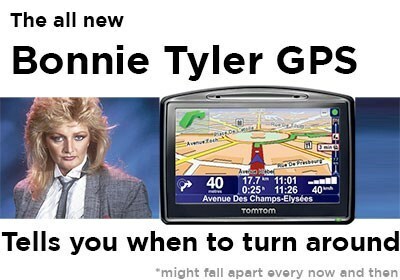 Apparently Bonnie is still ‘very big in Europe’. I’m not sure that is an advantage for the UK in the Eurovision Song Contest. Bonnie’s song is called “Believe In Me” and for me it is an inoffensive ditty that will probably remain towards the bottom of the pile when the votes are cast. If the Beeb were ‘Holding Out For A Eurovision Hero’ I think they will need to hold out a lot longer. What do you think of “Believe In Me” and how do you think it compares with earlier UK entries? 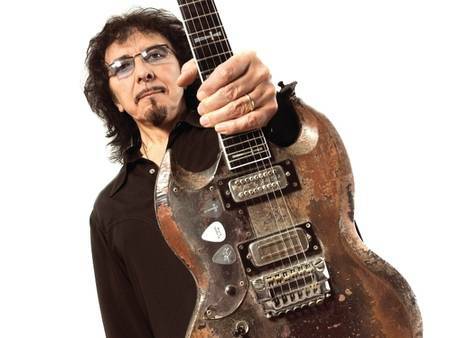 In more Eurovision news the composer of the Armenian entry “Lonely Planet” is none other than the great Tony Iommi off of Black Sabbath. He is expecting it to be slagged off, but what the hell, he’s in Sabbath right?